Below, you can read all about patio designs, pools, and pergolas! The best part is that we can provide you with landscaping solutions so if there’s anything we share that catches your eye, feel free to contact us so we can provide you with a quote! Having a patio in your backyard is one of the best ways to ensure that your family can relax. With a patio, you can invite friends and family over to stay in your backyard. This prevents your home from getting dirty. Still, there are ways for you to create a patio that enhances the overall look of your backyard. While some people prefer to have a basic design, you can use this to create contrast. Using stone tiles, for example, will create a feeling of luxury in your backyard. This will also complement the nature of your yard. 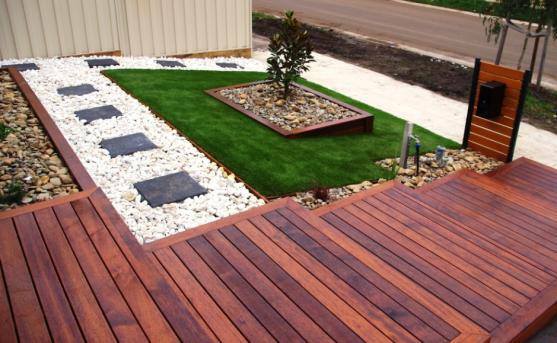 Depending on the colour of your tiles, you can also create a backyard that’s full of colour. Pergolas are excellent additions to any backyard for a number of reasons. You can, for example, use them as a safe way to spend time outside without being harmed by UB rays. Pergolas are optimal for anyone who has people over often and for anyone who has some extra space in their backyard. 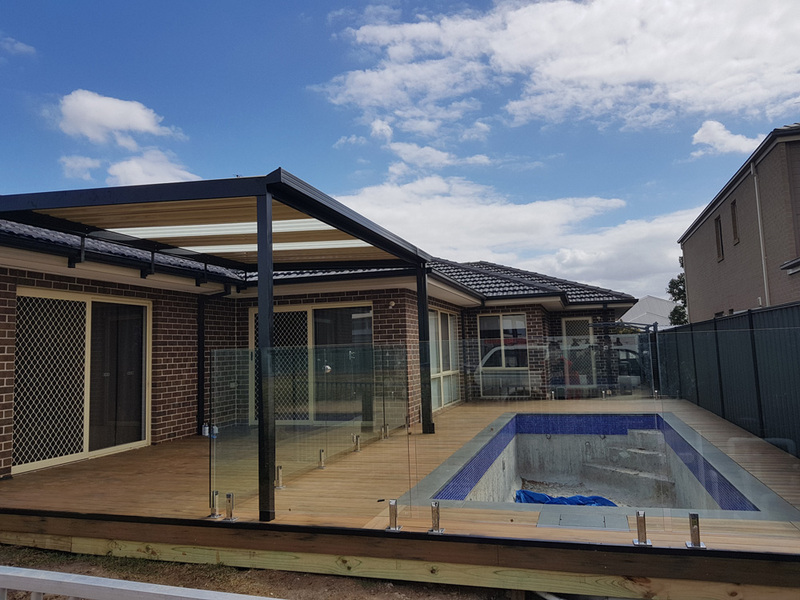 If you want to have a pergola installed in your backyard, there are a few designs that you can choose from. You can use your pergola as a lounge, which is one of the more popular design ideas. You can also use it to cover your garden or to accentuate the overall look of your backyard. Some believe that you have to have a large backyard to have a pool installed; that said, you can have one installed no matter what the size of your yard is. If you have a smaller backyard, for example, your pool can be installed in a design that takes advantage of the space you do have. You should consider having a pool installed if you want to have people over or if you want to take full advantage of summer. Nowadays, people prefer to stay inside with air conditioning rather than spend their time outdoors. With a pool, you can cool off during hotter days and you can have people over for a good time. Being outside is one of the best ways to enjoy your summer and swimming is one of the best ways to stay active. No matter what, installing a pool is one of the best ways to improve your year. If you’re wondering how you can spruce up your backyard this year, you’ve come to the right place. Having a backyard that you enjoy is the key to having a home you love. That’s why we’ve provided you with a few landscaping ideas for this Summer. To improve your yard, you should play around with some patio designs, pergola designs, and you should consider installing a pool. If you have any questions about outdoor living and your landscape, you can contact us today!